Missed last year's event, but there I was to this year's New Zealand Food Connection Malaysia 2016 @ Intercontinental Kuala Lumpur. 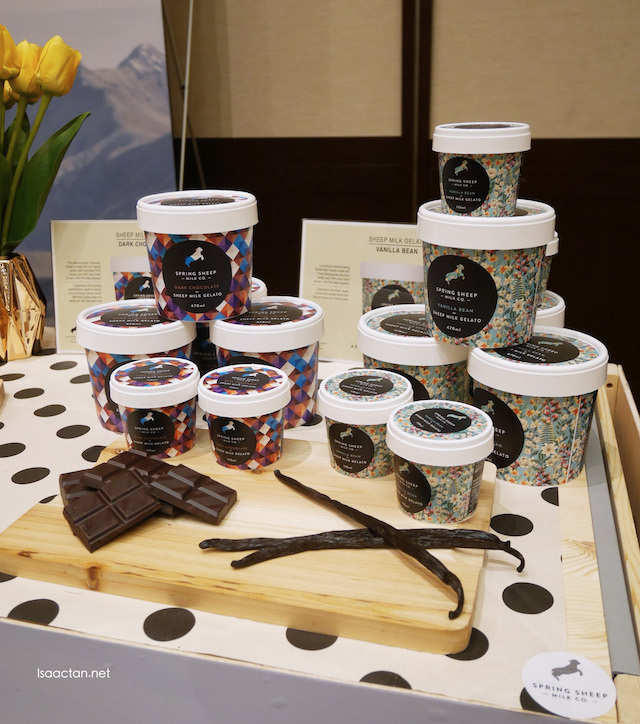 Food Connection is a B2B trade show series, running across Asia by New Zealand Trade and Enterprise (NZTE). 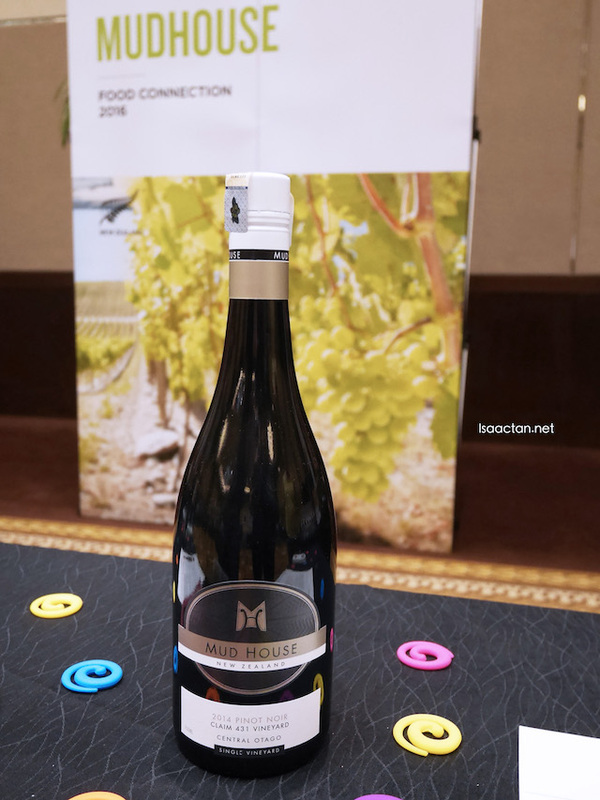 Held at Intercontinental Kuala Lumpur last week or so, it was an eye opening experience, seeing, and trying out these products from New Zealand. 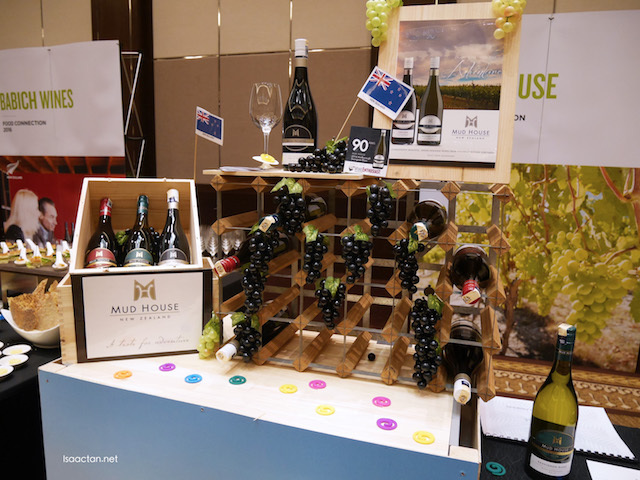 The trade show will give Malaysia’s top food and beverage professionals an opportunity to taste some of New Zealand’s finest food and wines, and meet many of the country’s key producers. New Zealand is a trusted supplier of high quality and safe food to consumers in more than 100 countries. 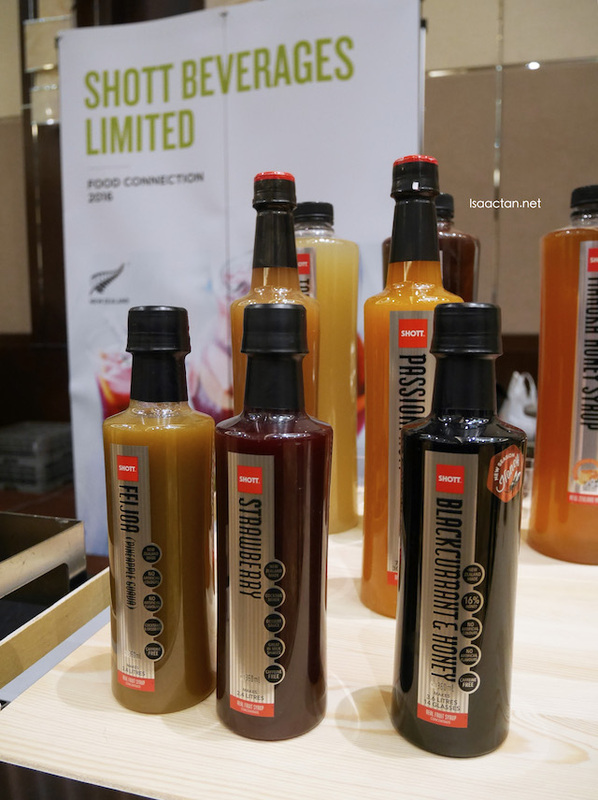 King Salmon, Arahi Halal Wine and Pic’s Peanut Butter alongside a range of safe and tasty new produce for Malaysian consumers are amongst the latest offerings from New Zealand unveiled at Food Connection Malaysia. 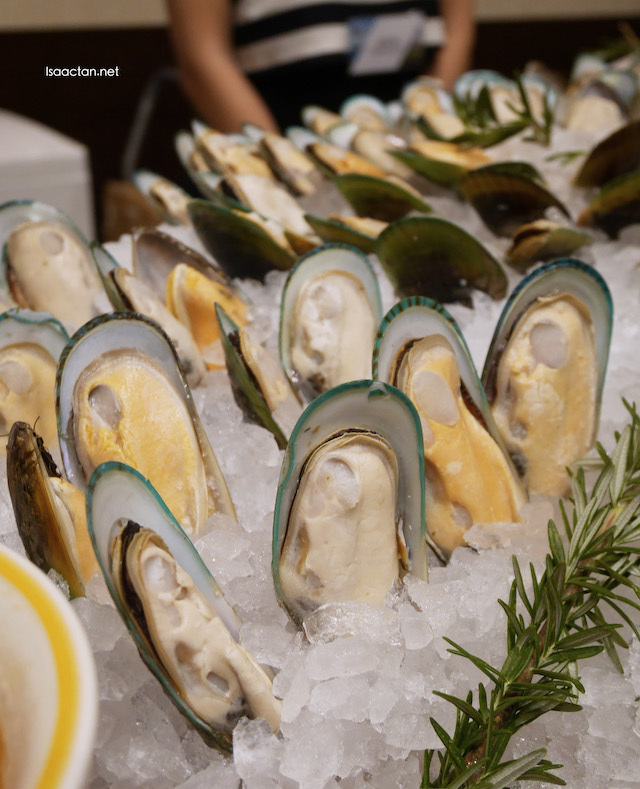 Chef Sam Kung, Executive Chef of international luxury hotel InterContinental Kuala Lumpur was on hand to show how these ingredients can come together in a wide range of delicious local and international cuisine. 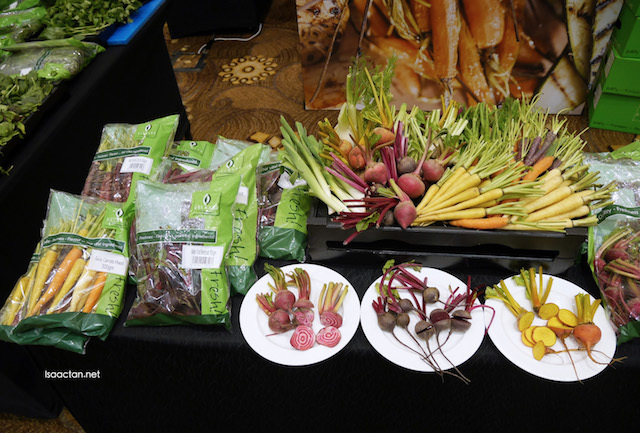 “Every day, our more than 2,600 food producers create mouthwatering and nutritious foods to suit every palate in Asia, all in safe, sustainable and pristine conditions,” says Matt Ritchie, New Zealand Trade Commissioner to Malaysia. New Zealand is one of only two countries to export more than half its total food production and Malaysia is its 9th largest export market, with trade volumes growing at pace year-on-year. 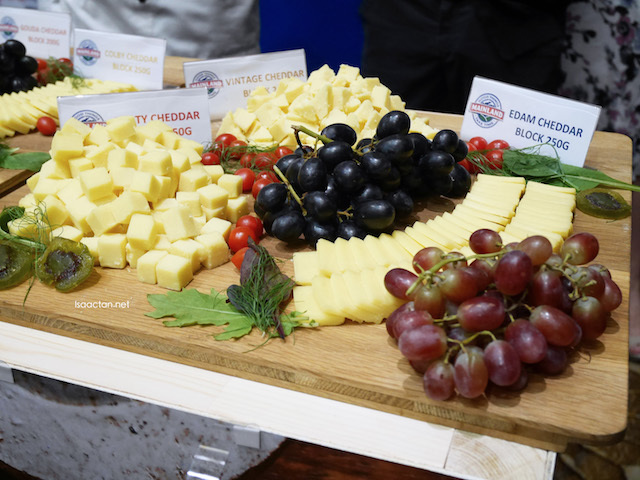 The showcase at Food Connection Malaysia is a demonstration of New Zealand’s understanding of the complex international food market and the rapidly growing need to produce safe and quality food in a sustainable and innovative manner. 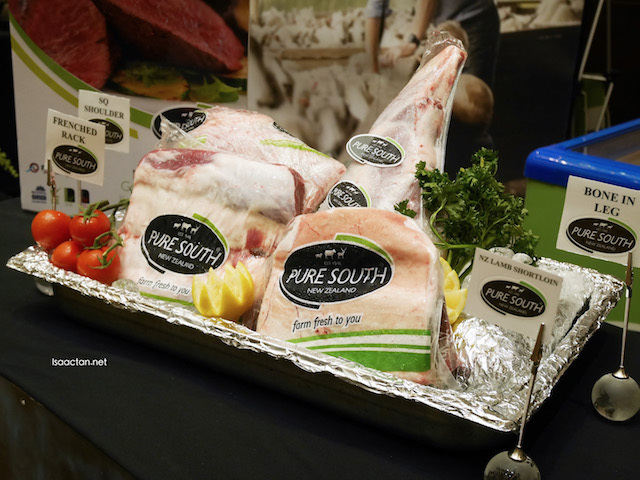 Southern Fresh: 30 years growing experience. New Zealand's leading professional growers and processors of high quality baby vegetables, salad lines, and herbs - both fresh and processed. Sealord: One of the largest seafood companies in the Southern Hemisphere. And with more than 50 years of fishing experience, farming, processing and marketing operations. 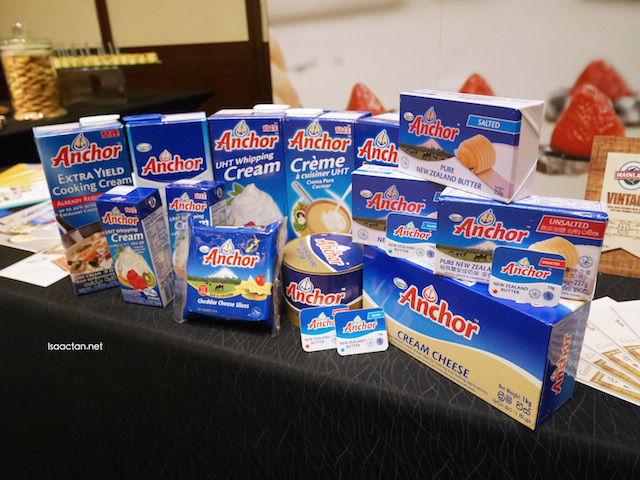 “We are honoured to work with likeminded partners here in Malaysia and look forward to bringing even more delicious and high-quality New Zealand food to Malaysian consumers,” says HE Dr. John Subritzky,New Zealand Ambassador/High Commissioner to Malaysia. 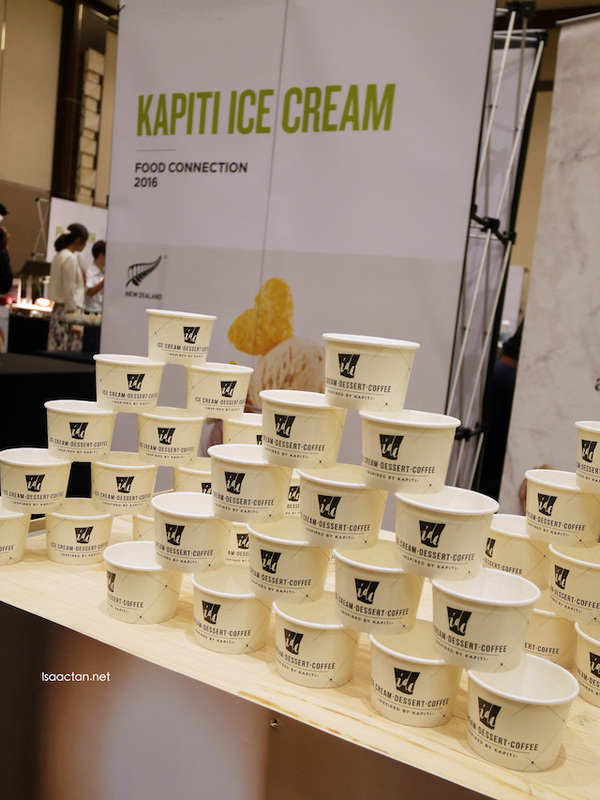 The other brands present at New Zealand Food Connection were Dunningham, Eco Healthy Foods, Emerald Foods Ltd, Fonterra Brands, Giesen Wines, Kapiti Ice Cream, Mudhouse, New Zealand Unlimited SDN BHD, Pure South, Sealord, Shott Beverages, Spring Sheep Milk Co,Talley's, The New Zealand Dessert Company and The Tatua Co-operative Dairy Company. Relish some of New Zealand’s best F&B products and meet the companies all without travelling to New Zealand! Look out for New Zealand produce in supermarkets or visit www.newzealand.com to find out more. Ahhhhhhhhh!!!! Kapiti ice cream! Perfect for the current hot weather!!! I have my eyes on that chocolate, and seafood. Feel hungry out of sudden. Fresh produce looks very fresh, and so much ice cream and cheese. I love their fresh mussels. I had tried cooking it too and indeed delicious. I use a few products from New Zealand. Always happy with the quality they offer. New Zealand always produce the best cheese and fresh seafood. I have try their white wine and taste nice. Thank you for sharing. ahhh... drooling now after seeing this! *jaw drop* i always like the cheese..
you make me start to miss New Zealand!! I love kapiti ice cream very very much!! 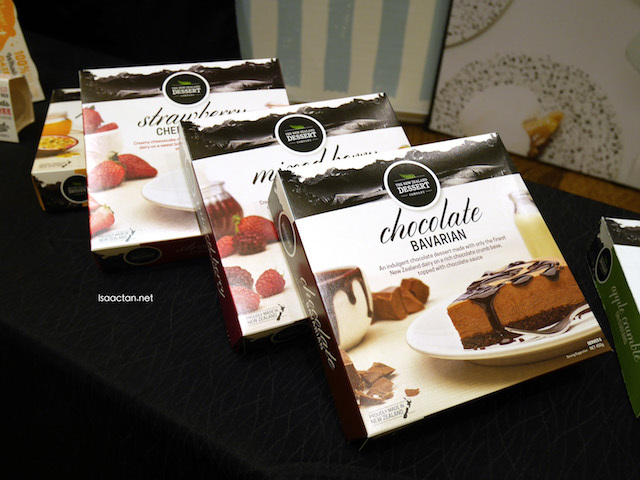 New Zealand has some good diary products and i use them quite often in baking. NZ food looks yummy! Mind to spare some? I termiss this event, I love my all time favourite Pure South lamb.